Welcome to the estate on the hill! The beautiful home sits atop of a gentle hill giving panoramic, terrestrial views including a pond overlook. 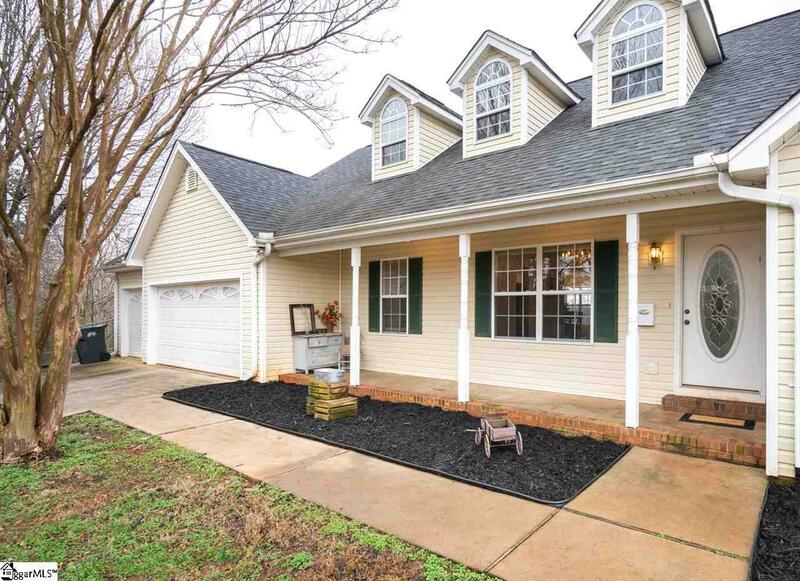 This single-story home offers a master on main, open floor plan and the perfect mix of hardwoods and carpet. In the wood burning fireplace is met by vaulted ceilings making for the perfect place to enjoy the evening or watch tv. Homes of this caliber don't come to market often, so schedule your tour now! Listing provided courtesy of Lee Vining of Modern Real Estate Consultants.